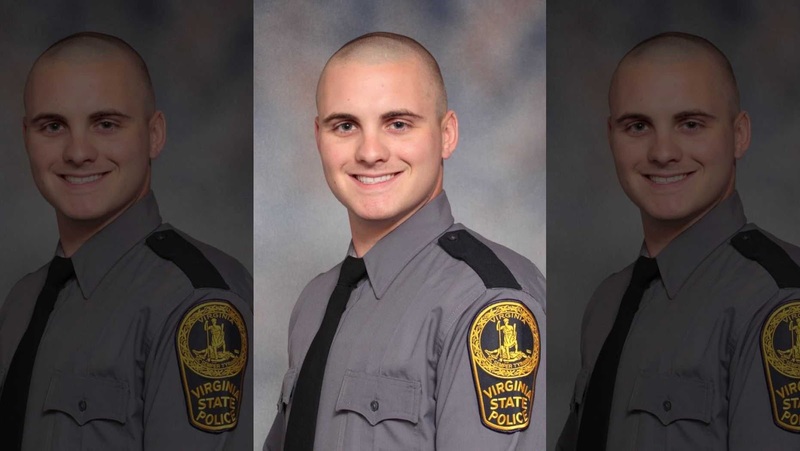 Lucas Dowell, A Virginia state police has died when he was serving for a warrant in the town of Farmville on Monday. When Virginia police raid the place and identified the drug dealer and drug gang, they shoot to Lucas Dowell and as soon as possible he admitted to hospitals, but unfortunately, he has died in hospital. “This is an extremely difficult day for the State Police,” told Colonel Gary T. Settle, Virginia State Police Superintendent, according to WWBT. The suspect also died, but the identity has not been released.